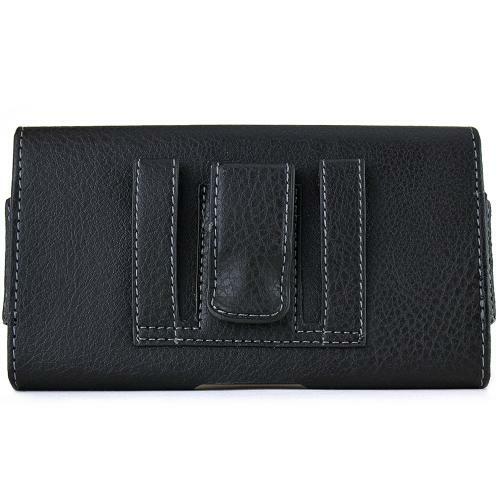 This Black Samsung Galaxy Note 1, 2, or 3 Horizontal Leather Pouch w/ Belt Clip is made for protection and ease. 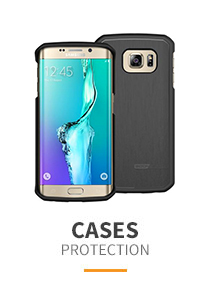 Get protection from dings, scratches and dust and ensure your phone's form and function. 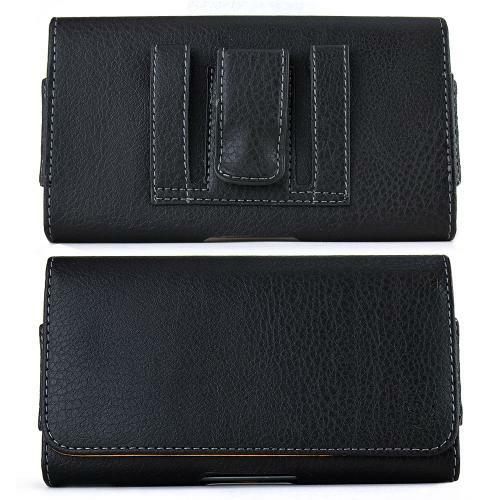 This Black Samsung Galaxy Note 1, 2, or 3 Horizontal Leather Pouch w/ Belt Clip is made for protection and ease. 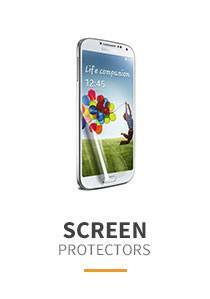 Get protection from dings, scratches and dust and ensure your phone's form and function. Have practical accessibility with a belt clip that helps you keep your phone in hands reach and sitting stable on your belt or purse. Great holder for my hubby's S9+ phone. He uses this holder for his phone when he plays golf. It's exactly what he wanted. Not too tight and he can get it out easily. Pretty awesome! 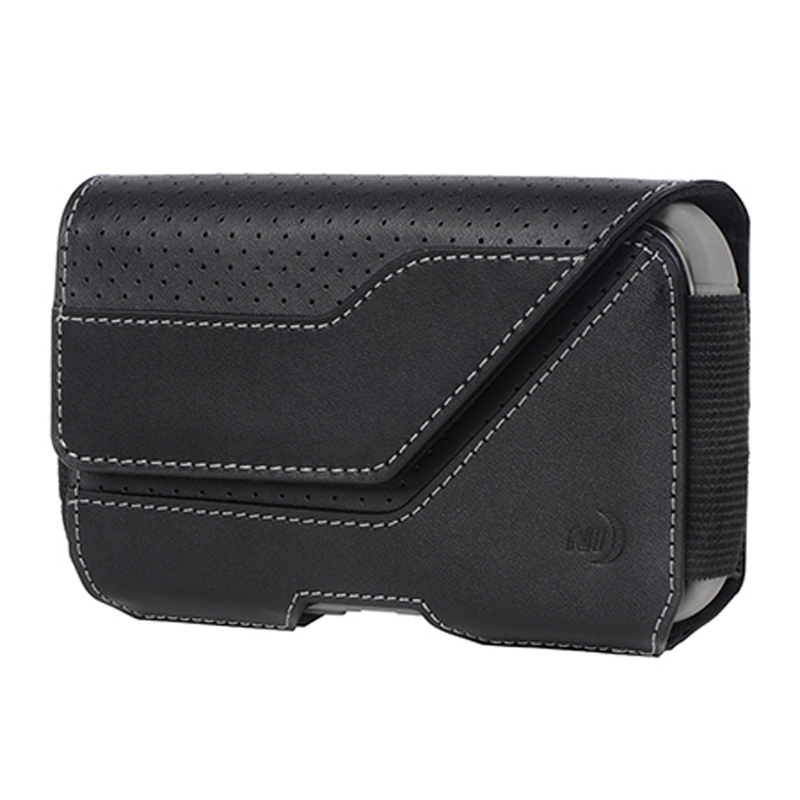 Good quality holster pouch with magnetic closure. It wears securely with a belt loops and a belt clip. 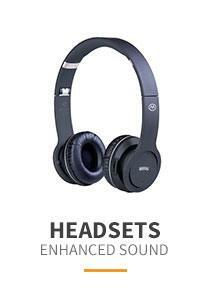 This is durable and very affordable. Definitely recommend to others. 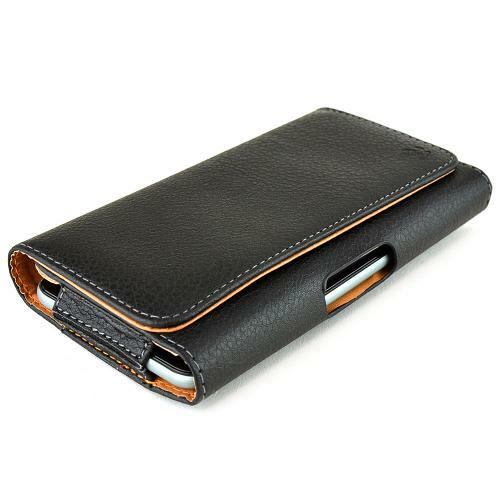 Nice leather case with magnetic closure, easy in and out design. 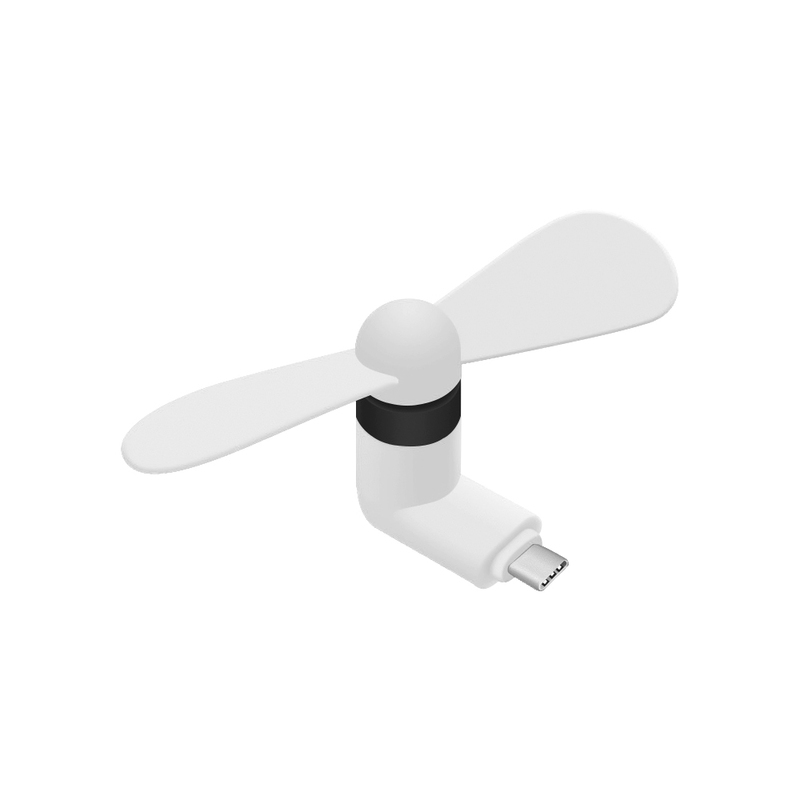 I bought this for an extra layer protection for my new note 9 phone. I feel it was a good move to protect my investment. Seems durable and protective. This is nice, fits my phone very well, good clip, and holds on to my belt well. I liked the idea of belt loops for easy access with magnetic closure. I use it to hold my phone while listening to my music, it holds up well with no signs of falling apart! It seems to be well made, the belt loops seems sturdy and durable. Many thanks! A simple black design which is great for my dad. This is a durable, snug belt clip, or can use more secure belt loops. The magnetic flap was easy to open but secure. 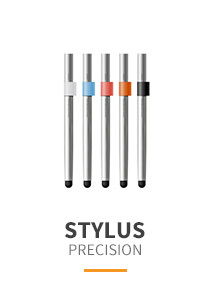 Lightweight and well made quality material. Perfect fit for my phone. I mainly use the case to carry my phone in a purse. I appreciate the option to attach the case to my belt during walks/hikes. The holder pouch has been great! I like the clip and the strap with snap, allow fastening to belt without having to slide it on. Fits snuggly on my hip and extra security of the belt hoops. Belt Holster is as described. This is well-made quality and fits well. The clips on my belt work just fine. I have ordered several to have spares when the original finally wears out. Worth it! Absolutely love this Holster Pouch! The clip is great because it allows me to slide my phone onto my hip without having to worry. Love the magnetic closure it's tight and secured. So far, so good! It fits my Galaxy Note perfectly. This is a slim hard card, with a magnetic cover, and the best belt loops. It looks pretty well made and nice materials. It works and functional! The belt loop was great for my needs and it holds safe and secured with magnetic closure. Exactly what I was looking for. I am very satisfied with this leather carrying case. 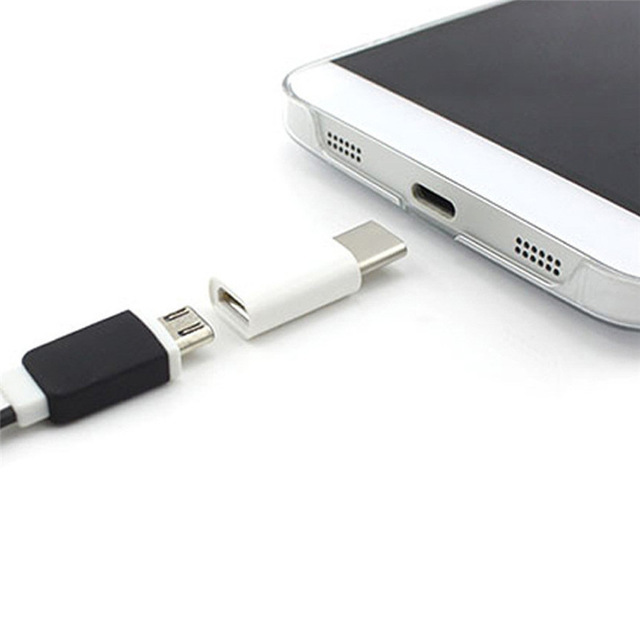 This is very durable and good quality. Just what I was looking for my phone fit and safe just right. Fantastic! 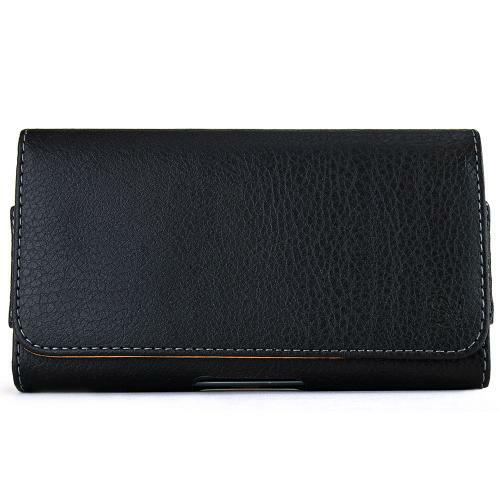 Finally this is a good leather pouch, well constructed and the wallet that the phones is already in! 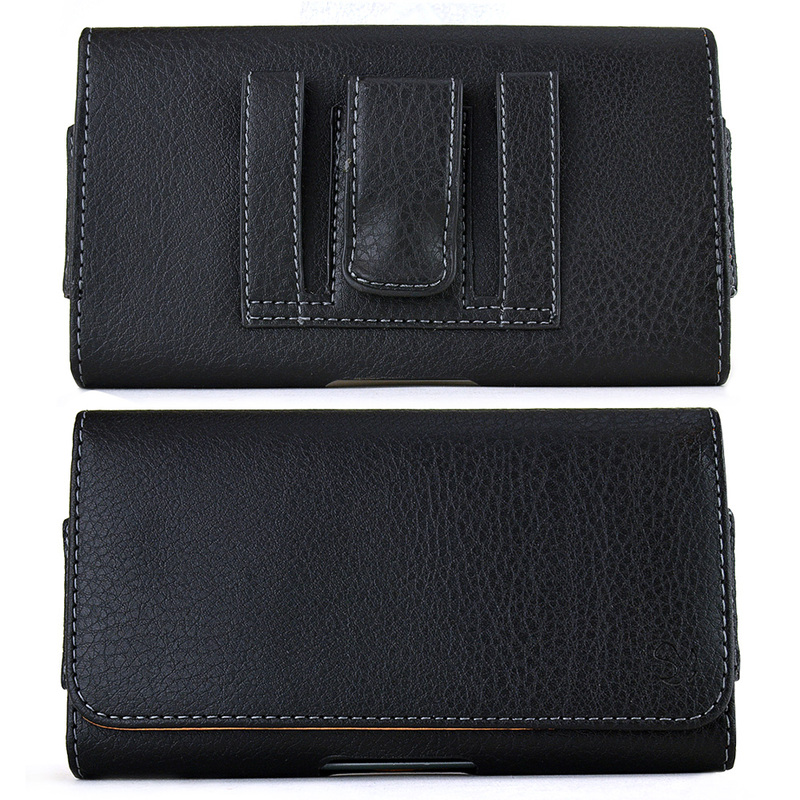 Super like the belt loop for more convenient to use. Perfect for my needs. 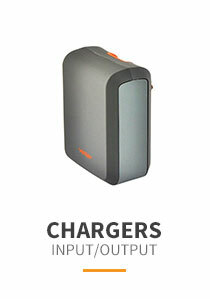 I love the durability and functionality of this case. Comfortable to move around with built in belt clip and strong magnetic closure. Best deal! The quality, functionality and design of this case was fine. 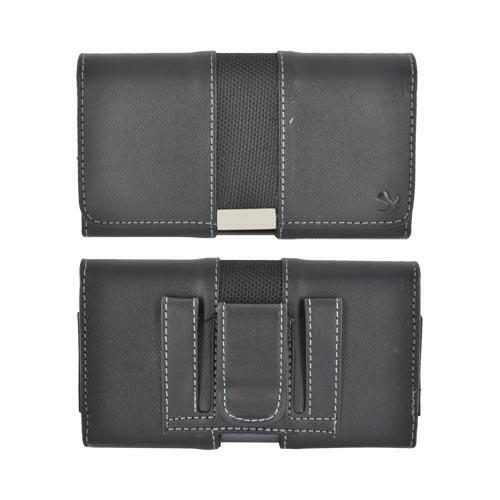 Still looking for the perfect horizontal belt case. Comfortable to move around with, and I love it! I love the way it protect my investment. Sturdy and great price. Just like this case. I love it. 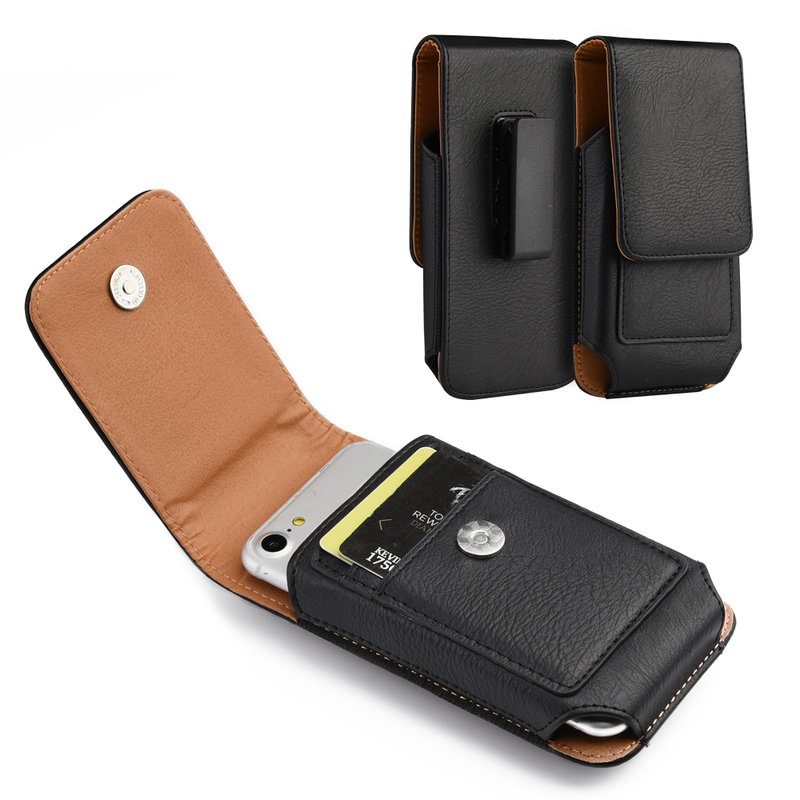 It works great for my Nokia 928 with case. I feel my phone is very well protected now. Very tired of breaking the screen on my phone. 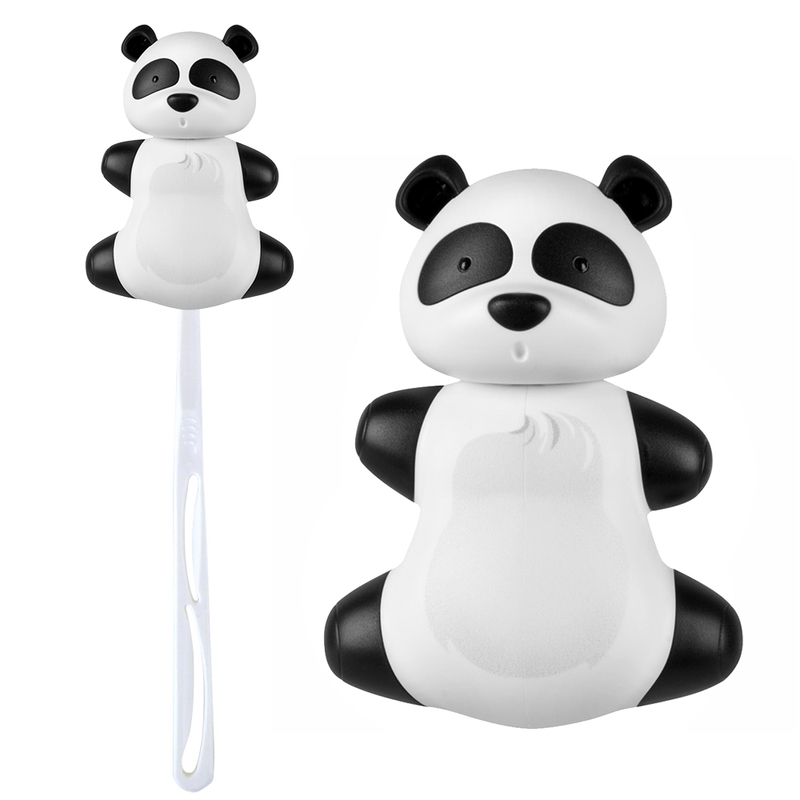 I get this for my husband, he loves it and this is our 3 time ordering this he just loves it. has used it for 3 years. I get him one every year. Like the belt loops, don't have to weary about case coming off getting out of the car and around the boat. I'm very pleased with this purchase. My Motorola Droid Max fits well. 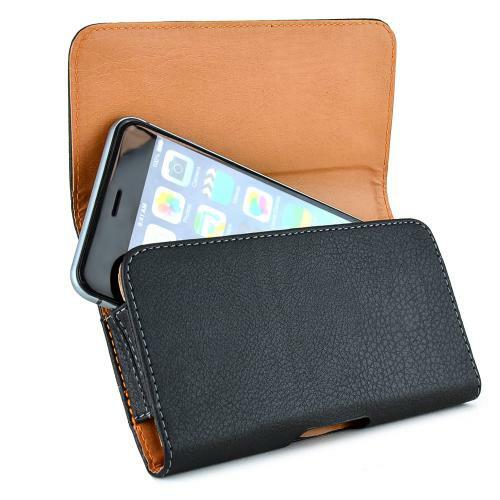 I'm impressed with the quality of this leather case. 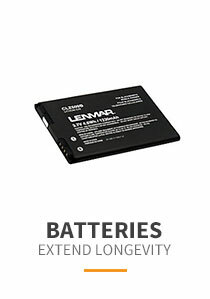 Was wondering with the low price, including shipping, if this was a good product. Well I could not be more pleased. 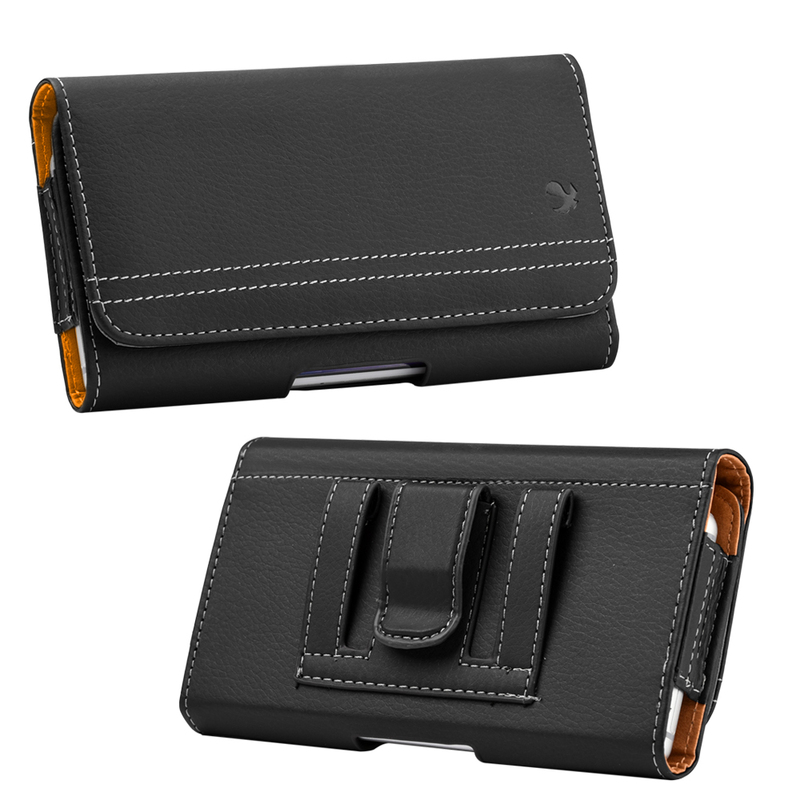 Very well made, it's large and would fit a Note 4 with a case ( I don't use one). Have only had a few days and will only use when a suit coat pocket is not available for my phone. Looks great and seems to very well made. Get one you will not be disappointed. See my Five Stars...Thank you. Very impressed with this pouch. It fits my Note 3 perfectly, and I don't have to worry about putting a case on it. I love that it has belt loops in addition to the belt clip. I bought this case for my Samsung galaxy s3 because it didn't fit in any other case with a protective cover on. Now I will neve run out of room.